PUMA is reintroducing the classic PUMA Suede and Basket by combining it with a fashion and street lifestyle twist. 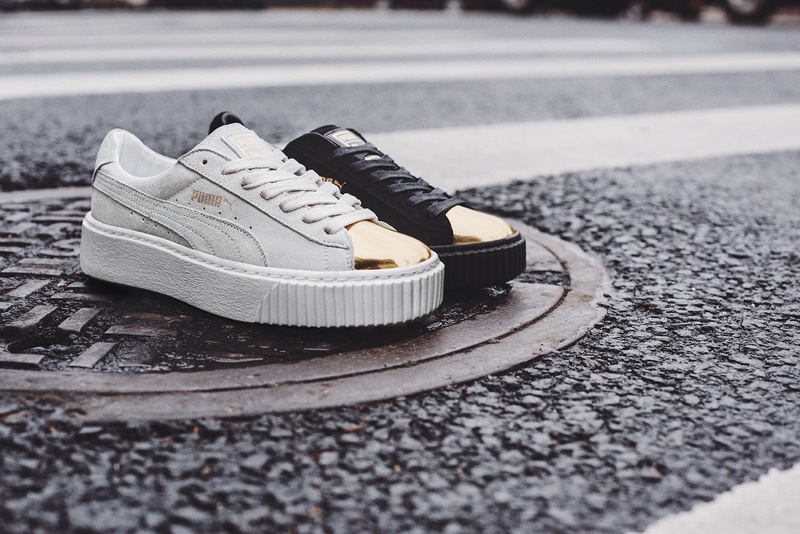 These iconic PUMA silhouettes are redefined this season with brand new treatments completed by an edgy stacked sole. First on the line up is the tone-on-tone Suede Platform Gold (R1 999), decked in ultra-luxe suede in white and black colourways paired with chic gold accents elevating the classic to street-style sophistication. Next on the rotation is the Suede Platform (R1 999) with a lush suede upper in striking prime colours of black, blue and red. 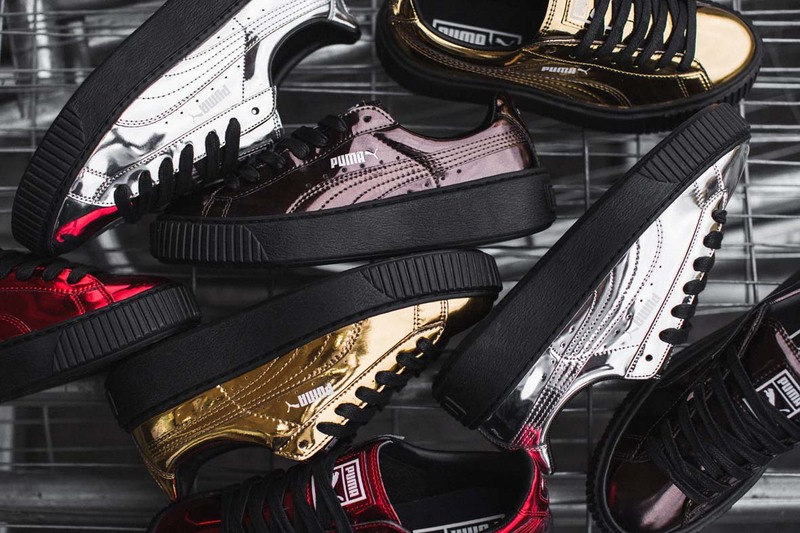 Giving a dose of disco is the Basket Platform Metallic (R1 999), available in shiny numbers of gold, copper and silver. 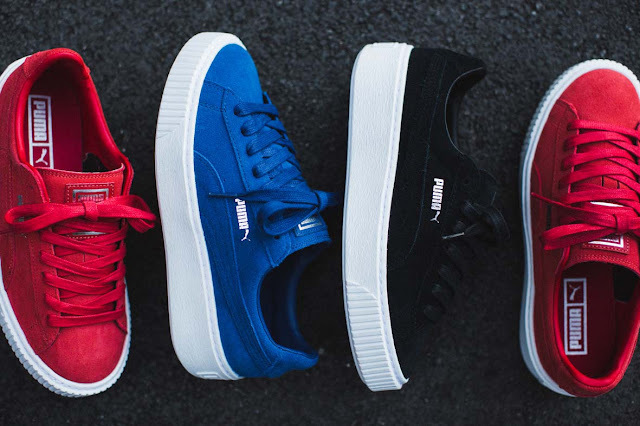 The PUMA Suede and Basket Platform range is sure to elevate your style for every occasion. Each silhouette can be perfectly teamed with your favourite track pants or worn on the streets with distressed jeans. The Suede Patform is currently in-stores with the Basket Platform Metallic and Basket Metallic tip available from October at selected retailers nationwide.